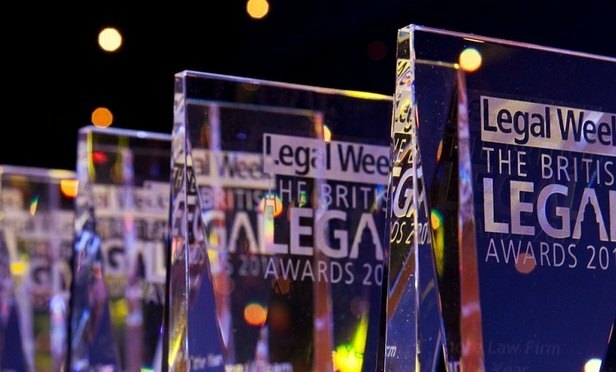 Next week, eight firms will go head to head to be named European Law Firm of the Year at the British Legal Awards 2018. 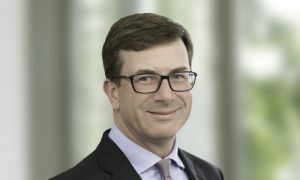 The title – currently held by Garrigues – will go to a firm that, as well as being a leader in its own market, has made significant progress during the past 12-18 months. Here, we take a look at the contenders.